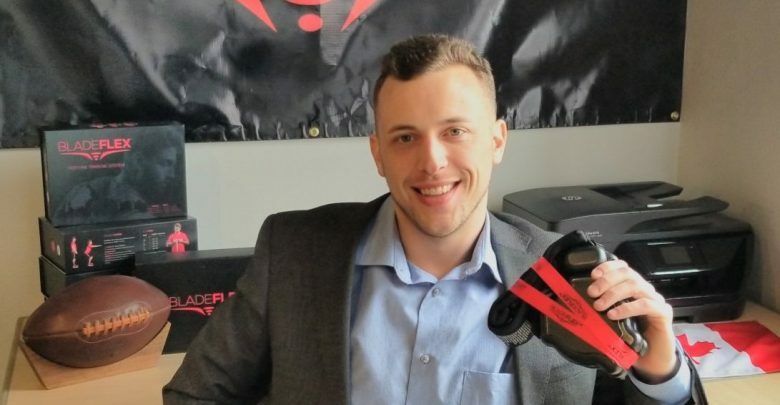 To get to the next stage of his entrepreneurial journey, Derek boot strapped the operations of BladeFlex Inc, and moved from early 3D printed models to prototype testing and full manufacturing – done with his engineers, suppliers, and physiotherapists, and developing the brand with his design and marketing team.. He has evolved the product to focus on strengthening the muscles that are associated with a correct posture. 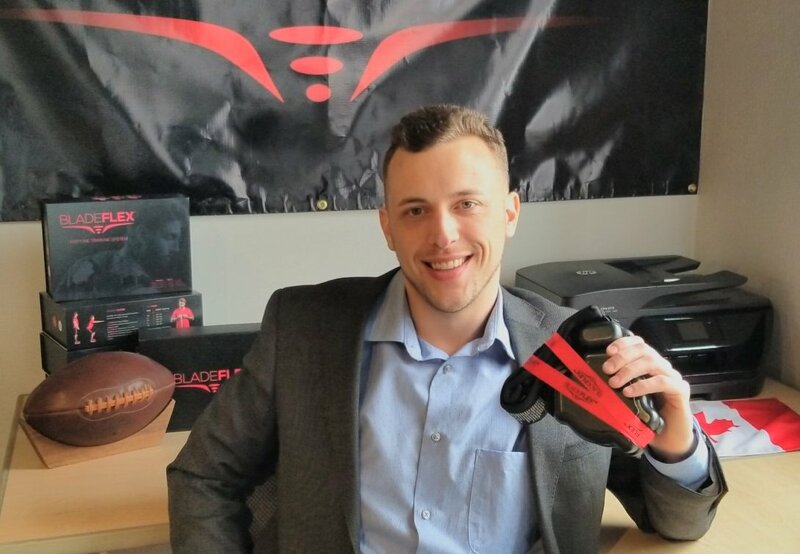 Although Derrick originally created his product for resolving upper back injuries, his team plans to position the product as an injury prevention device for use in sports and leisure activities as well. Derek Nolt:”It’s very rewarding to help the people who are dealing with very similar injuries that I personally experience on my road to injury recovery – from athletes to office workers”.